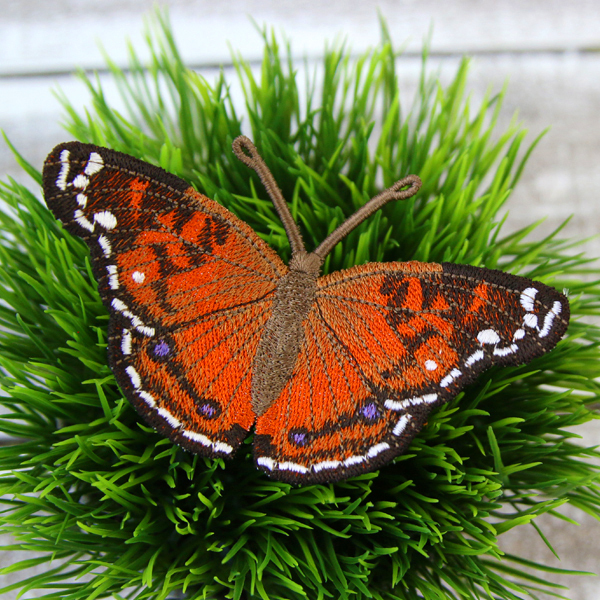 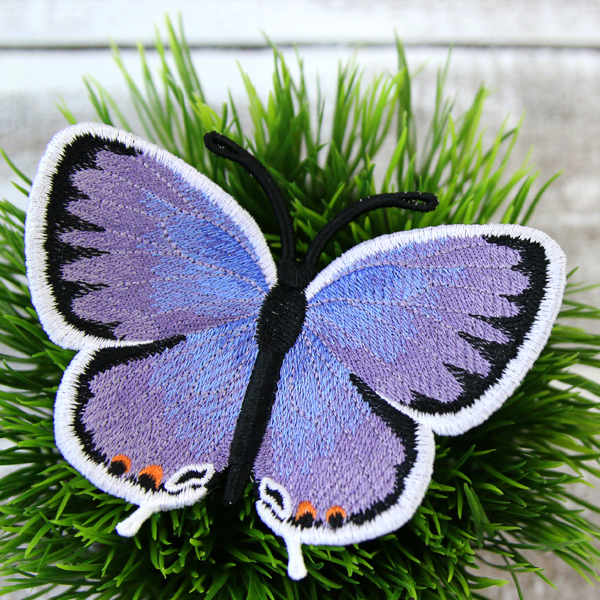 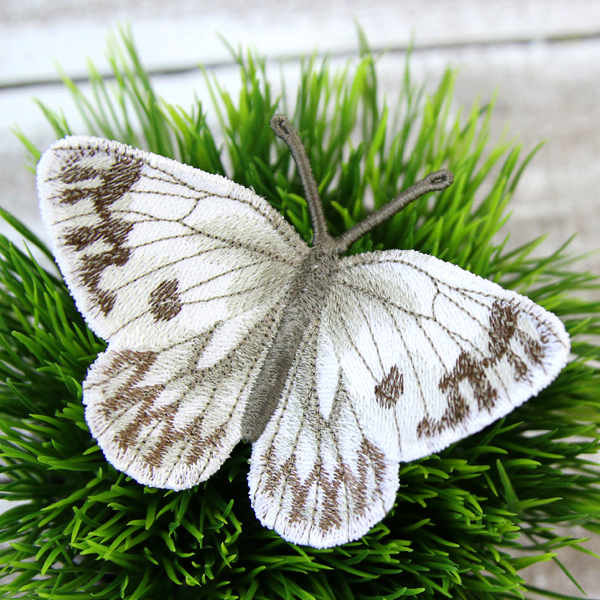 Add bliss and beauty to your projects with this springtime butterfly. 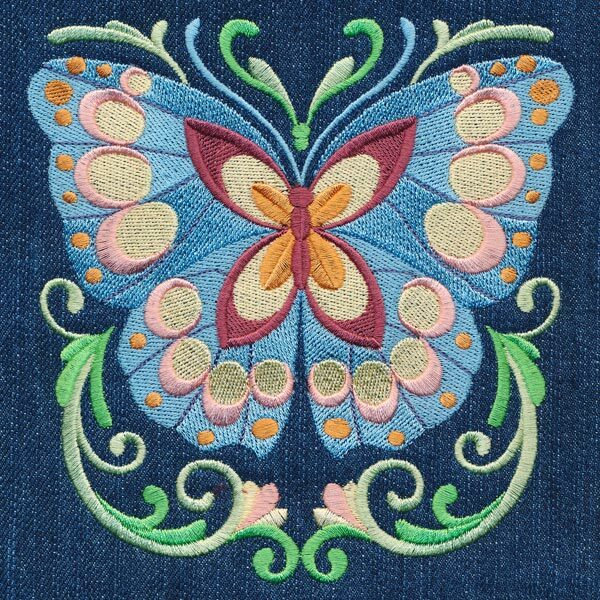 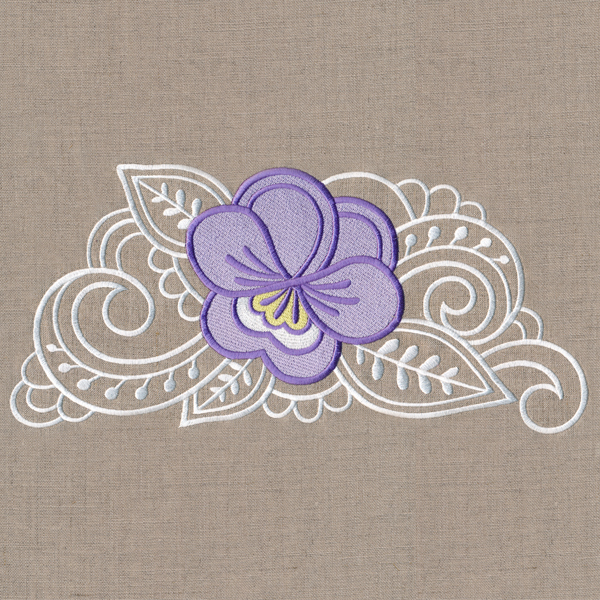 Stitch this design onto jean pockets for a look that is both fashionable and fun. 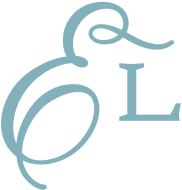 Our project instructions will show you how!